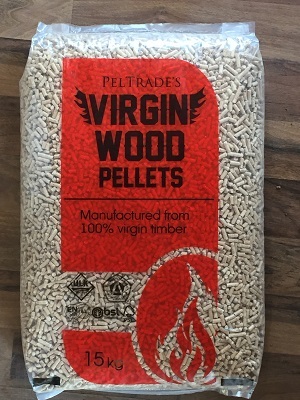 These wood pellets meet the criteria for the Renewable Heat Incentive (RHI). If you wish to order over the phone or you have any queries, then please call 02476395418. 65 x 15kg bags (975kg) This purchase works out at £306.70/tonne. 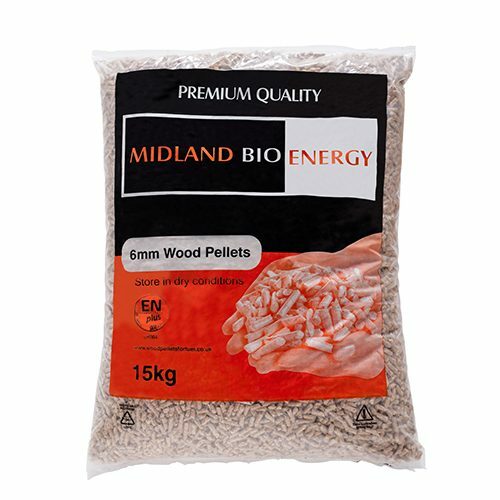 33 x 15kg bags (495kg) This purchase works out as £383.80/tonne. 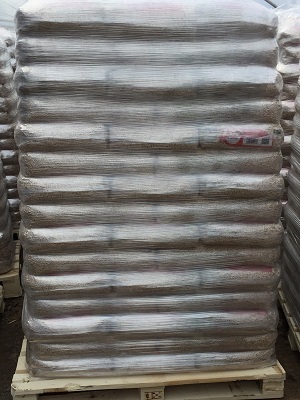 50 x 15kg bags (750kg) This purchase works out at £320/tonne. 65 x 15kg bags (975kg) This purchase works out at £299.50/tonne.